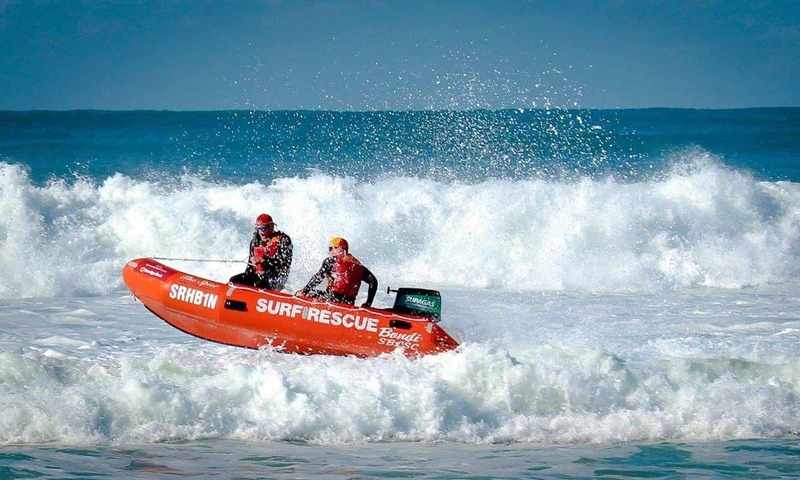 The total estimated economic value of Surf Life Saving’s coastal drowning and injury prevention efforts to Australia is $3.6 billion. The benefits of Surf Life Saving far outweigh the costs, for every $1 invested into lifesaving, the benefits are equal to around $29. In the absence of Surf Life Saving’s water safety activities last year it is estimated 600 extra people would have lost their lives on Australian beaches. Sponsorship agreements are made to secure exclusive rights for a period of time for events or equipment. Note: As Bondi Surf Club operates with volunteers all sponsorship agreements are subject to our standard terms and conditions. Provide your ABN, Name and email address and details of the items your would like to sponsor. The Office will provide an invoice for payment, and instructions to provide logos, signage for the item requested. Note: All costs are excluding signage costs – printing costs will be added to your invoice but fulfilled by the surf club unless you wish to provide the signage. Contact marketing@bondisurfclub.com if you are interested in providing product in kind donation or wish to volunteer your time.